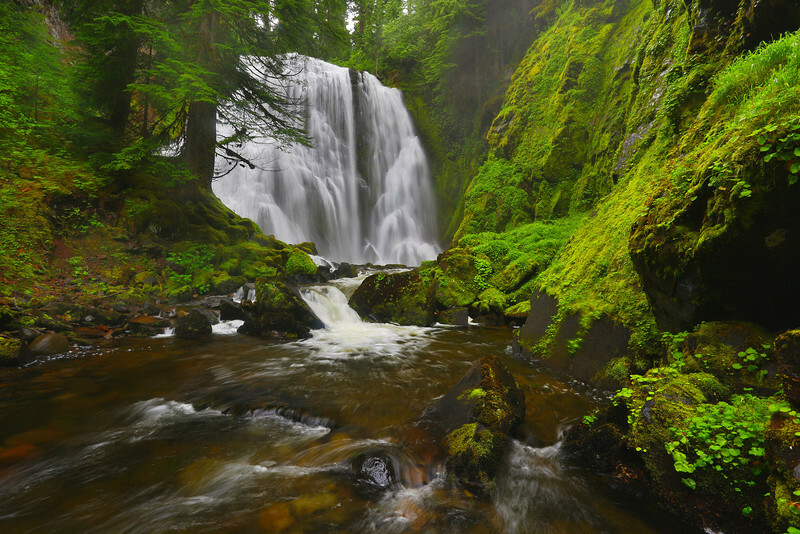 This remote 74 ft waterfall cascades down into Tillicum Creek. It’s located in the Pinchot Gifford National Forest of Southwest, Washington. I specifically targeted this waterfall because it has an exceptionally wide veil at the base. The creek water is forced through this narrow canyon and eventually flows into the Lewis River. You've got some amazing waterfalls. I really enjoy seeing these superb landscapes. I greatly admire your determination to go through the rough terrains and shoot such breathtaking shots.